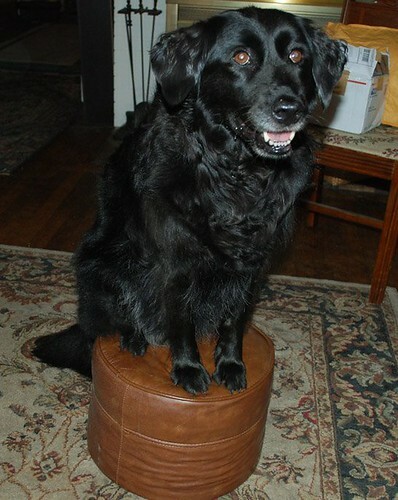 I love how Dahlia can't fit her fluffy tail on the stool with her! Too cute. The most amusing thing is the back view!